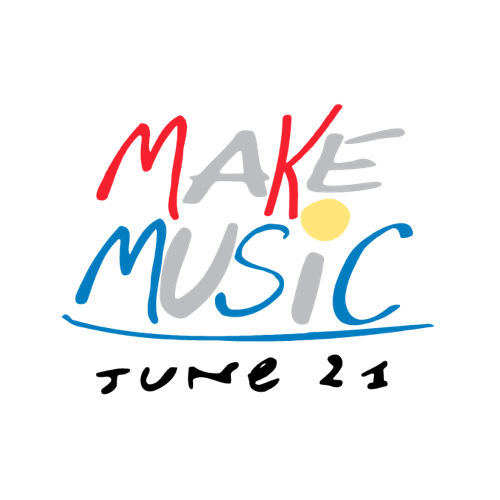 Join the Schlafly Branch on Thursday, June 21 as we take part in Make Music Day St. Louis, part of a global celebration of music and musicians held every year on the summer solstice. Schlafly will start off the day at 11 am with a set by Shaughn Uebinger, a local Americana singer-songwriter. His songs tend to tell stories of pain, loss, regret, and ultimately hope, change and redemption. At 7:30 pm we’ll host our second performance, by the Greenleaf Singers. Founded in 1976, the Singers are an a capella ensemble of 12-16 members whose primary purpose is to advocate early music through performance and outreach. Their main genre is the madrigal style of the Renaissance, but they incorporate unaccompanied music of all periods, especially the modern era, into their repertoire. We hope you’ll join us for these exciting performances, and check out the Central West End’s other music venues while you’re in the neighborhood. Visit makemusicstl.org for more information.